"At a time when the world is facing the largest displacement crisis in recorded history, it is unconscionable that the Trump administration would further dismantle the U.S. Refugee Admissions Program by setting a cap of 30,000 refugee admissions for fiscal year 2019 — the lowest resettlement cap in the program’s history. "Whether they are escaping bombs, blockades or floods, or simply trying to seek opportunity and build a better life for their families, all people have the right to dignity, humanity, and sanctuary from harm. What’s more, the U.S. has a direct moral responsibility to open its doors, not slam them shut, given that our own nation is an active combatant in many of the very conflicts and humanitarian crises driving the global refugee crisis. "As with its Muslim Ban, family separation policy, and ending Temporary Protected Status for hundreds of thousands of people who have called our country home for decades, the Trump administration has made clear time and time again that it will allow hatred and bigotry to drive its immigration policy. Now the question is whether Congress will stand with the American people and honor our nation’s aspiration to be a refuge for those in need or if it will continue to enable Donald Trump in slamming shut our nation’s doors to those aspiring to make a new life in United States." 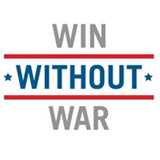 Win Without War is a coalition of national organizations representing broad constituencies that aim to keep America safe. The coalition advocates that international cooperation and enforceable international law provide the greatest security for the United States and the world.  WWW offers a mainstream, patriotic voice for engaging opinion makers, activating concerned citizens, and communicating effectively to the media.